With the weather turning bitter and the constant need for heat upon us, it becomes more important to keep hydrated, especially when it comes to your scalp and skin! 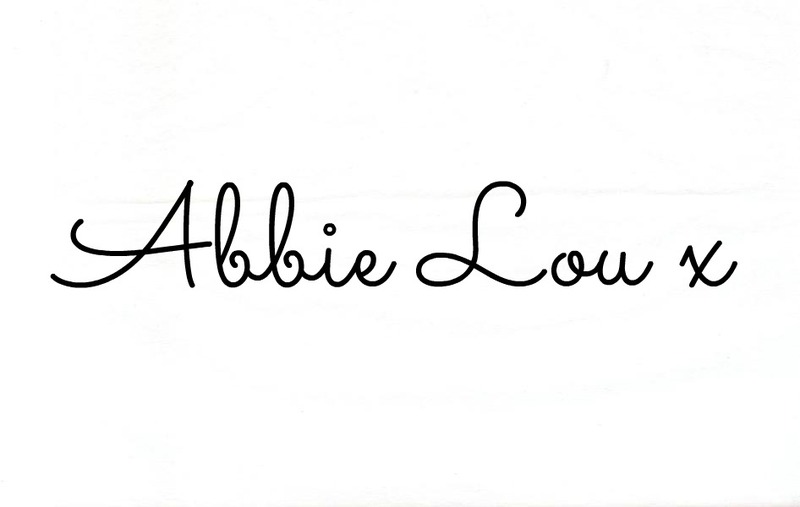 And what better way to start than in the shower or bath? At this time of year my hair takes longer to dry and it just becomes more of a burden to leave it to air dry as it takes forever. Thus meaning that I use more heat on my hair, resulting in it drying out, especially because it's bleached, and my hair becomes more prone to split ends. However Herbal Essences Hello Hydration Moisture & Shine shampoo, conditioner and Deep Nourishing Intensive Mask really help my hair to become more soft, shiny and manageable, it's that good that I have to hide it from Dan.They all contain hawaian coconut extract, which smells pretty amazing, to help nourish the hair and are best suited to dry/damaged hair. 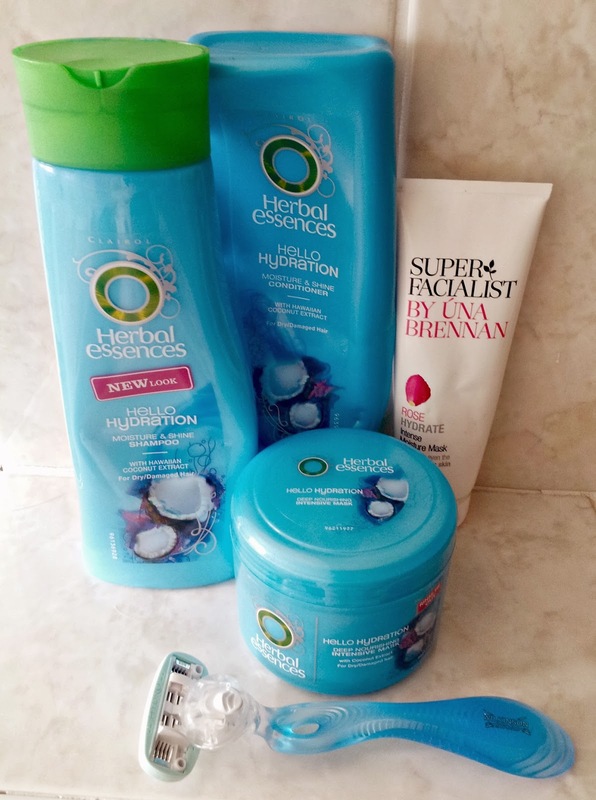 I use the Intensive Mask once a week on pamper night, I shampoo my hair first and rinse thoroughly, I then lather this from root to tip and brush through with my tangle teezer. 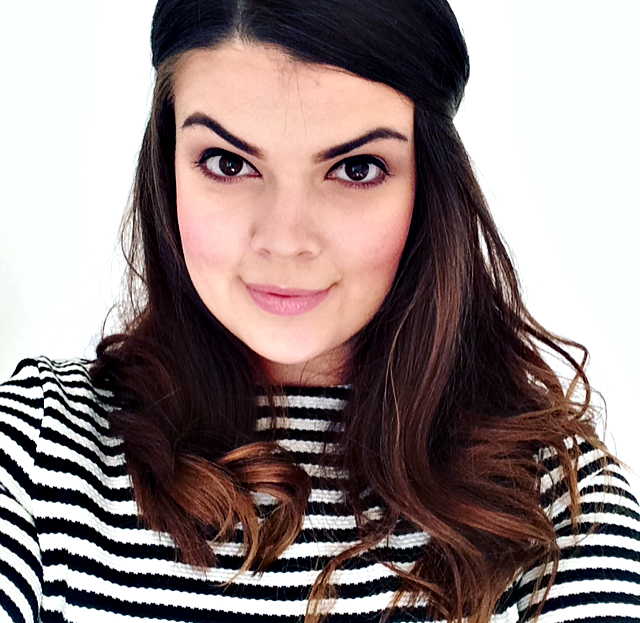 Although it suggests to leave on for five minutes, I wrap my hair in a towel and leave for around 30 mins while I soak in the bath, I then thoroughly rinse this from my hair and brush through again with my tangle teezer and blowdry. 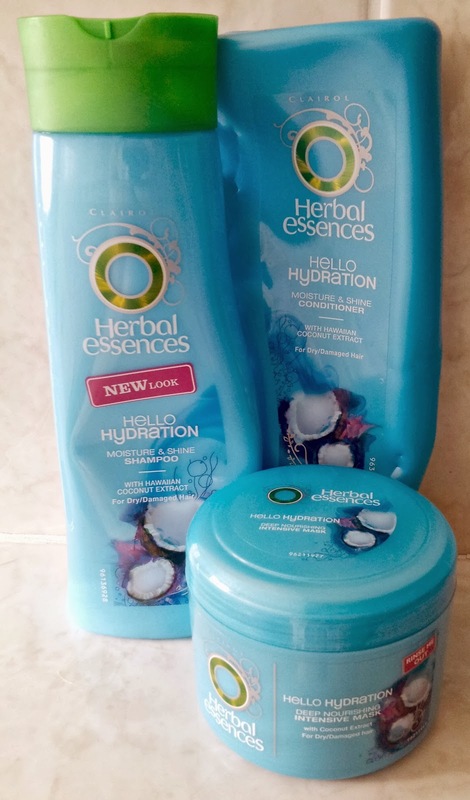 This leaves my hair silky smooth and so much more manageable, with an amazing shine, I would highly recommend this to anyone. Next up is my Razor, I know some people probably won't care about this part, which is perfectly fine, just skip to the next section. But lets face it, we all have to do a bit of de-fuzzing, and although it probably doesn't need doing as much at this time of year, yes I get lazy with this step,we live in leggings and jeans, why not? but when it comes to those christmas parties, the razor has to come out! 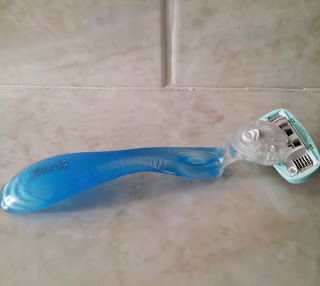 Now I'm not one to stick to razors, I generally just buy them on offer when I decide that I need a new one, and this razor was no different, I bought it at boots as the razor was something daft like half price but I actually really like it. The white circles at the top and bottom of the head contain water-activated moisturising serum which are infused with marine extracts and claim to hydrate the skin for up to 2 hour after shaving. 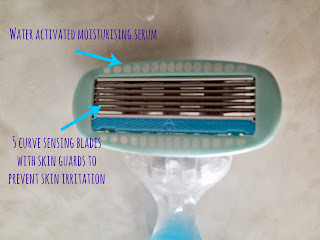 The 5 blades have skin guards to protect the skin from irritation and the razor is dermatologist tested. Now the facts are the way, time for my views... my skin is super sensitive ans the wrong products cause irritation to my skin, especially with razors, a few hours later my legs will itch so bad that I scratch them till I bleed, meaning that shaving my legs before a night out leaves me with legs that look like a cat attacked me, not attractive, not to mention it brings me out in a rash until my hair grows back, though this doesn't take long when you have pcos. However this razor is amazing for my skin, no itching, no rash, and my legs are super soft after shaving, like the kind of soft, where you just sit stroking your legs all night, just me, huh? 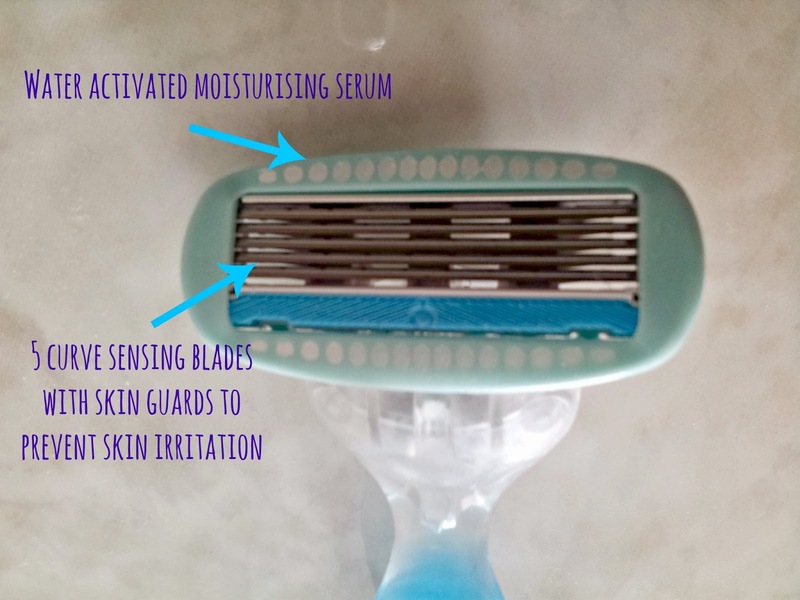 So I would say I pretty much love this razor and may just decide to faithful with this one and stick with it, if you have skin problems too, I would definitley recommend checking this out. 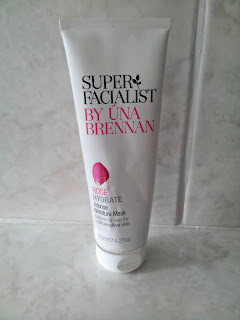 Now for the face, I'm sure all have you have heard of the Super facialist range by Una Brennan at boots, who hasn't?! The range contains so many new beauty blog favourites, designed to make you feel like you've had an expert facial after each use and best of all its affordable too! 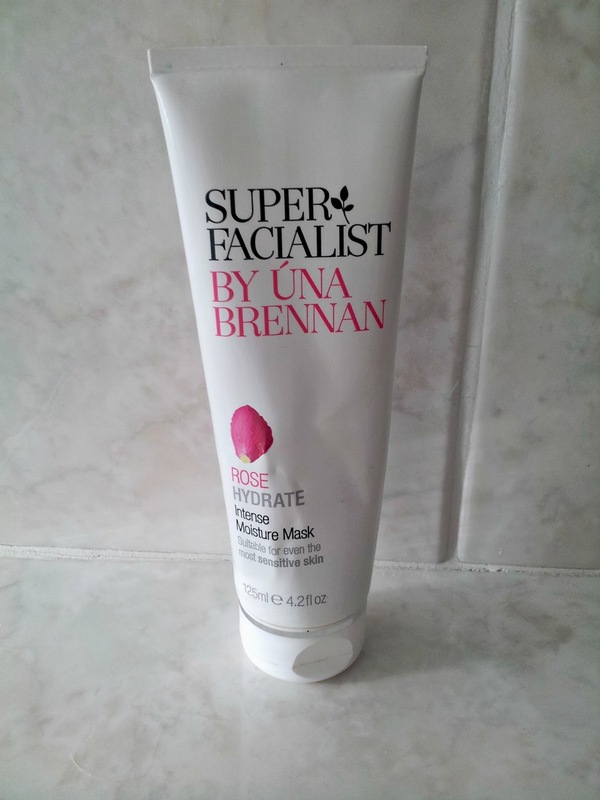 This is my first buy from the range and must say I'm already impressed, I can't wait to buy more from the range, especially when they have 1/3 off of selected super facialist products right now at boots making this beauty just £5.99. This mask contains white willow and marshmallow extracts, vitamin E and urea to hydrate, plump and replenish skin, whilst calming the complexion and giving healthier looking skin. I apply this once a week, again on pamper night, after cleansing and exfoliating the skin, just like the hair mask it suggests to keep on for 5 mins, however I apply this after my hair mask and allow both to penetrate deeply for 30 mins whilst I soak in the bath and read a magazine. This mask leaves my skin so so smooth, and my complexion looking healthy and glowing, and it's suitable for sensitive skin, Perfect! How do you keep up your hydration during the cold months?